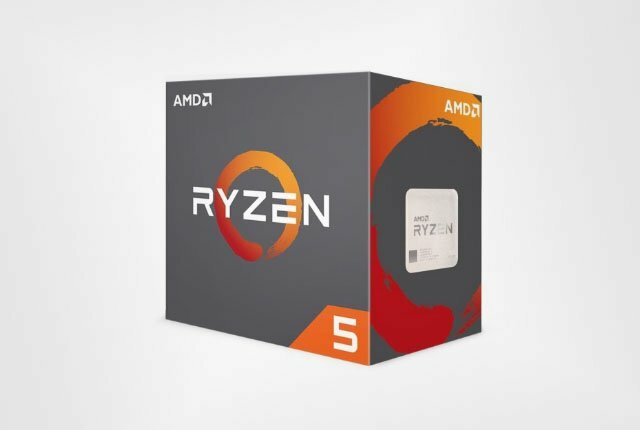 South African retailers have listed pre-order pricing for AMD’s Ryzen 5 processors. 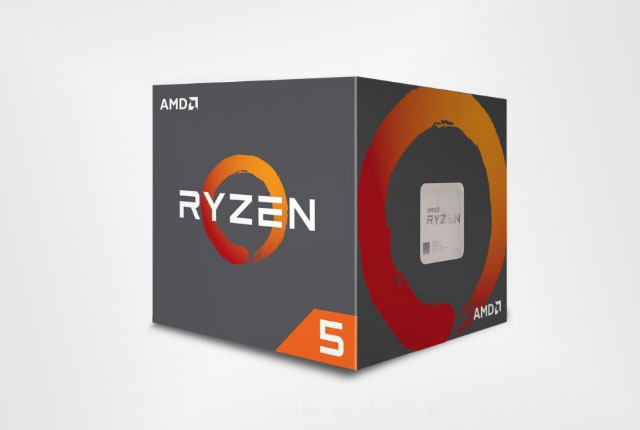 All Ryzen 5 processors can be overclocked and automatically boost up to an extended clock speed when paired with an efficient cooling solution. Local pricing for the processors positions them as competitors to Intel’s Core i5 and Core i7 range. Ryzen 5 processors boast six physical cores with 12 threads, with the exception of the Ryzen 5 1400 – which has four cores and eight threads. The chips are built on AMD’s Zen microarchitecture, which uses a 14nm manufacturing process, and will be available in South Africa on 21 April 2017. 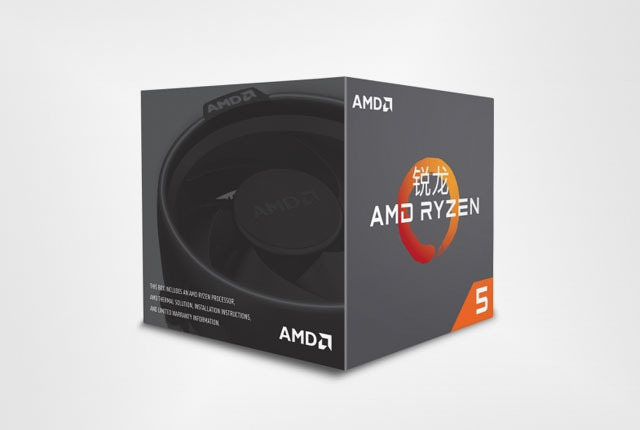 The South African pricing for AMD’s Ryzen 5 desktop processors and their specifications are detailed below.